Speedway Children's Charities is dedicated to helping children. 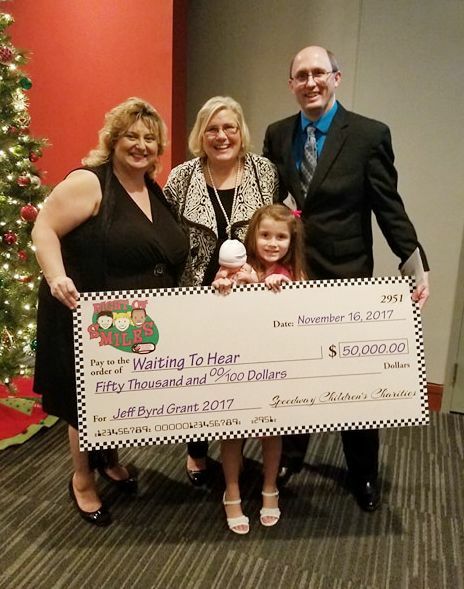 Through a variety of events and fundraisers held throughout the year, each SCC chapter raises funds to be distributed in their local communities. These funds are distributed in the form of one-time grants among worthy non-profit organizations that address the needs of children. To learn more and to start the grant application process, please select a chapter location below.